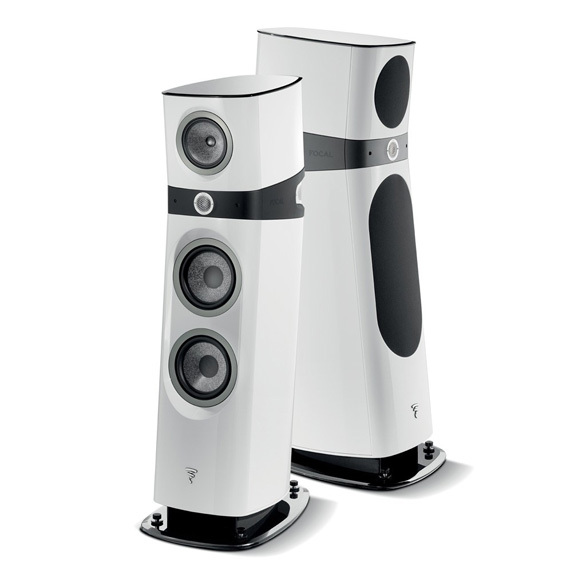 With its two 8¼" (21cm) woofers, this loudspeaker offers solid, rich and perfectly defined bass for music lovers looking for optimum performance. Despite its reasonable size, it will reveal its full potential in rooms measuring up to 860 ft2 (80 m2). Sopra clearly inaugurates a new era for the “Premium High End” by taking into account new performance criteria. Compact, modern, a pure design, character... all these are essential factors to ensure perfect integration into your interior. Equipped with best midrange drivers ever developed by Focal, with the NIC and TMD technologies, Sopra pushes back the limits of sound reproduction in terms of transparency in a very compact enclosure. Indeed, unlike Utopia, which is extravagant by essence and where size is by no means a constraint, Sopra aims for maximal compactness to ensure easy integration into reasonably sized rooms. HOW TO CHOOSE YOUR HIFI AMPLIFIER ? HI-FI STEREO OR HOME THEATER SPEAKERS ? WHAT IS THE RUNNING-IN PERIOD ? Unbelievable speakers. Refined yet authoritative. Deep punchy bass. Precise soundstage. Every time I sit to listen to them I am overwhelmed with emotion. The build quality and surface finish of the speakers are superb. The speakers are not yet broken in, and I will rate their sound quality after they are. For now, my rating is for their appearance and quality of construction only. That said, I expect their sound quality will also be superb, given my listening experience thus far.